3. Once we've received your request and set up your MLS account. 4. You'll receive your FREE List 24/7. Any problems or questions with Your List call 661-704-4244 or email us with your changes. 6. 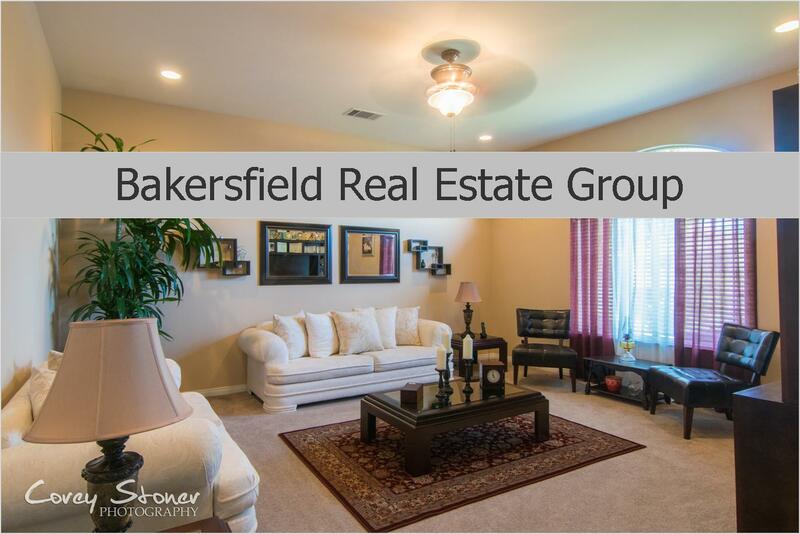 To schedule a showing appointment call our BUYER HOT LINE at 661-444-2167 TODAY!! Our Buyer Specialist, Diana Andrade and Melany Coletti work after hours and weekends too - by appointment!! **If you already have an Realtor-PLEASE contact them for further help.